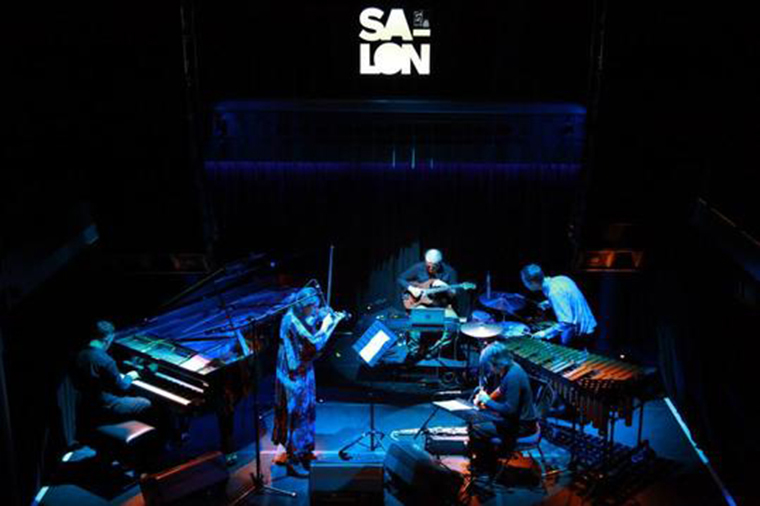 Jazz and Experimental Music from Poland (JEMP) brought together some of the biggest names in the Polish avant-garde music scene, drawing from both improvised and experimental music as well as modern music. The performances were enacted live in Istanbul in the period 19-25 October 2014. In addition to this series of concerts, JEMP promoted educational projects and residencies, facilitating enhanced cooperation between Polish and Turkish artists and musicians. The festival's themes of focus in the 2014 festival were those of Oriental and Balkan traditions, folklores and lifestyle. Previously held in London, the critically acclaimed JEMP festival headed to Istanbul for its first ever edition outside the UK, as part of the 2014 programme of events celebrating 600 years of Polish-Turkish diplomatic relations. 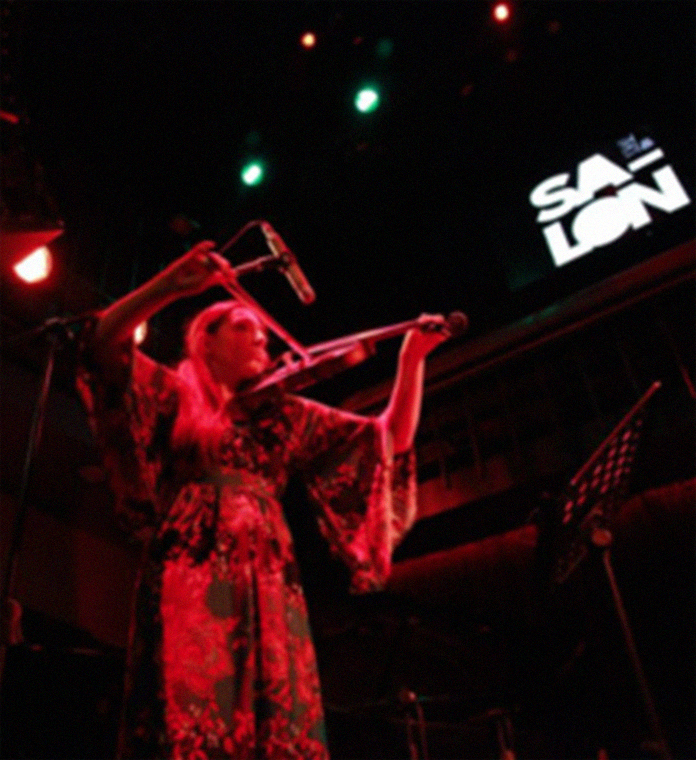 Taking place in venues across the city, including, Salon IKSV and the highly reputed Arkaoda, the festival showcased an eclectic mix of free jazz, electroacoustic improvisation, deconstructed classical ottoman music and other experimental styles. 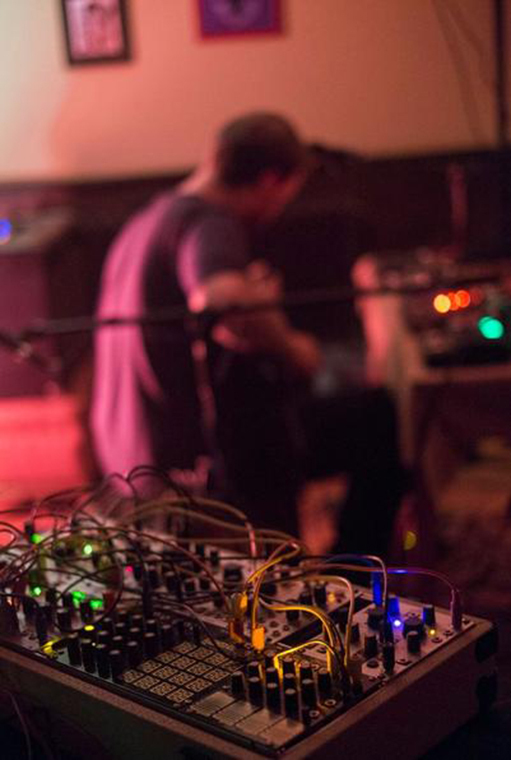 In addition to the concerts, residencies, installations and sound art projects, all involving cross-border partnerships, formed parts of the festival. 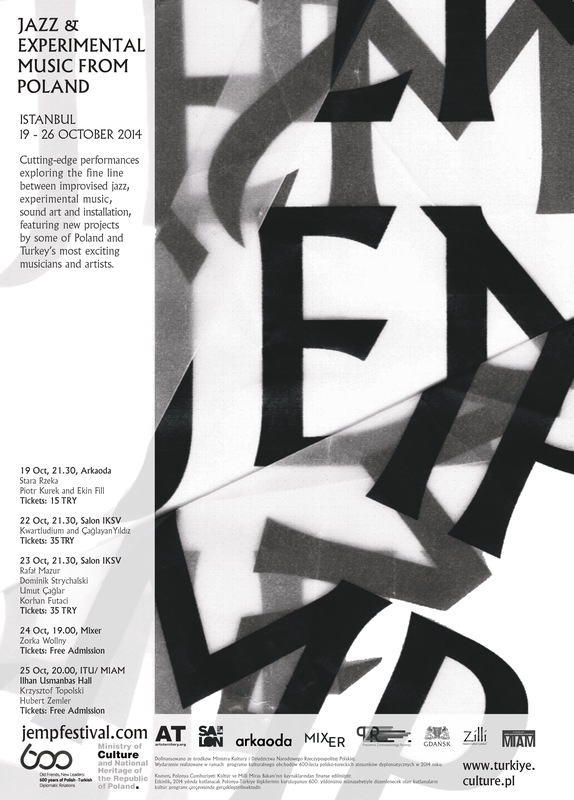 In a practical and conceptual departure from the first three editions of JEMP, the 2014 programme consisted exclusively of specially commissioned collaborations between Polish and Turkish musicians or artists. 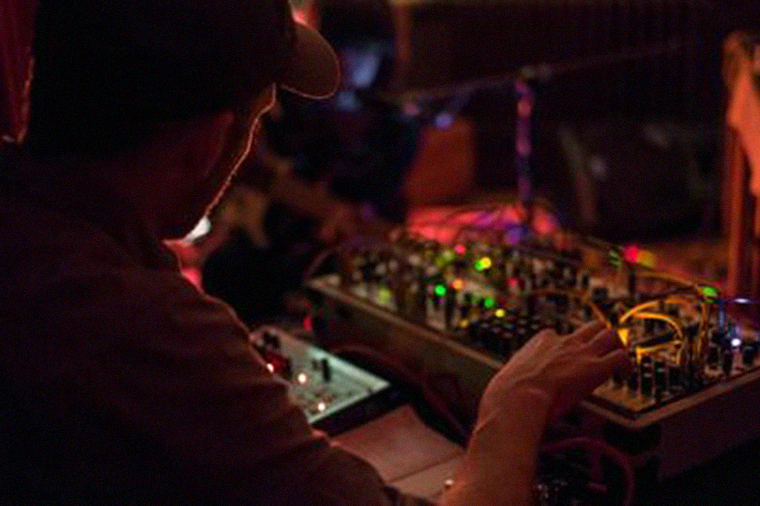 Piotr Kurek opened the festival at Arkaoda and was joined by Istanbul’s Ekin Fil as part of a collaborative project; this piece featured voice, guitar and synthesiser blends and practices of two artists known for their divergent and unique solo works. 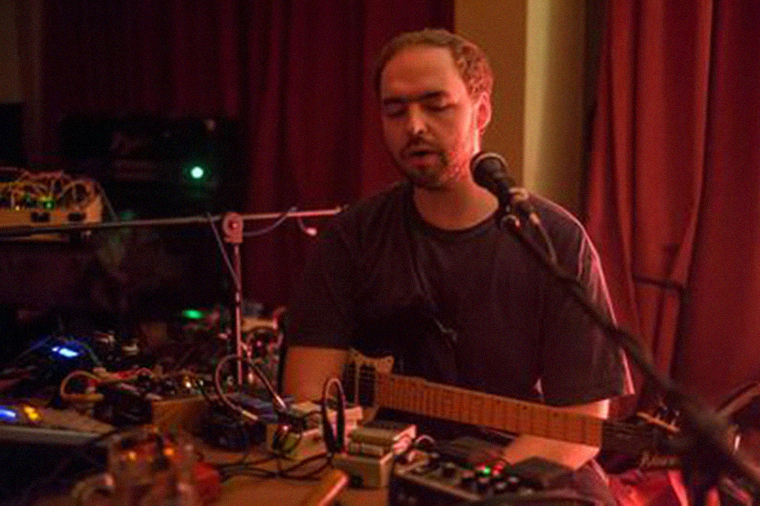 The double bill continued with Stara Rzeka, also known as the musician Kuba Ziolek, who named his project after the Polish village devastated by a tornado in 2012, performing music from his long-form composition of the same name. 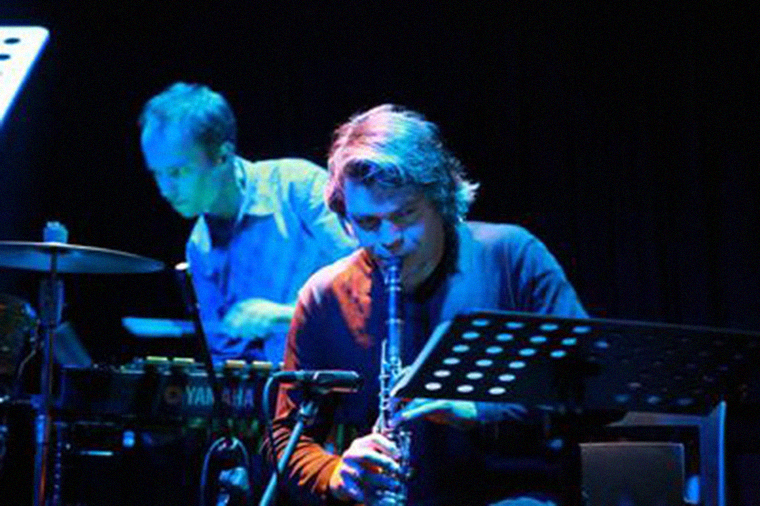 At the Salon IKSV, eminent local musicians such as Umut Çağlar and Korhan Erel from KonstruKt – Turkey’s pioneering free improvisation band – worked with artists including Rafal Mazur and Dominik Strychalski. 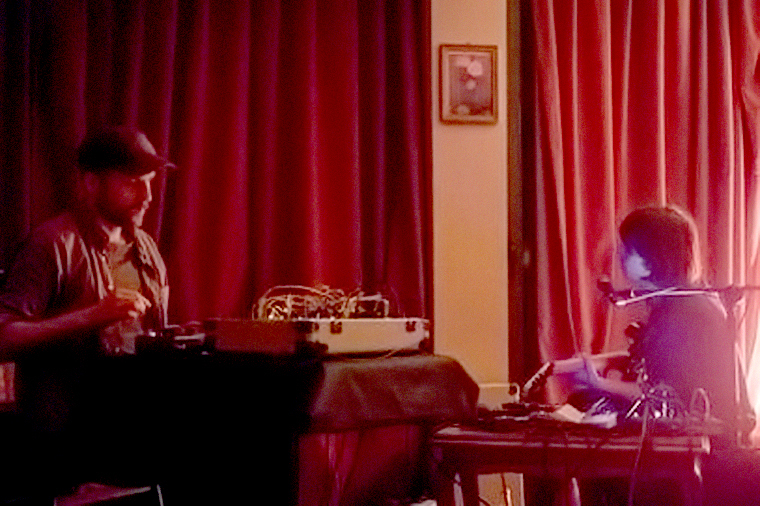 Krzysztof Topolski was joined by Hubert Zemler in the Drum Channels project which fused research findings, field recording sessions and performances using local cymbal-making workshops. 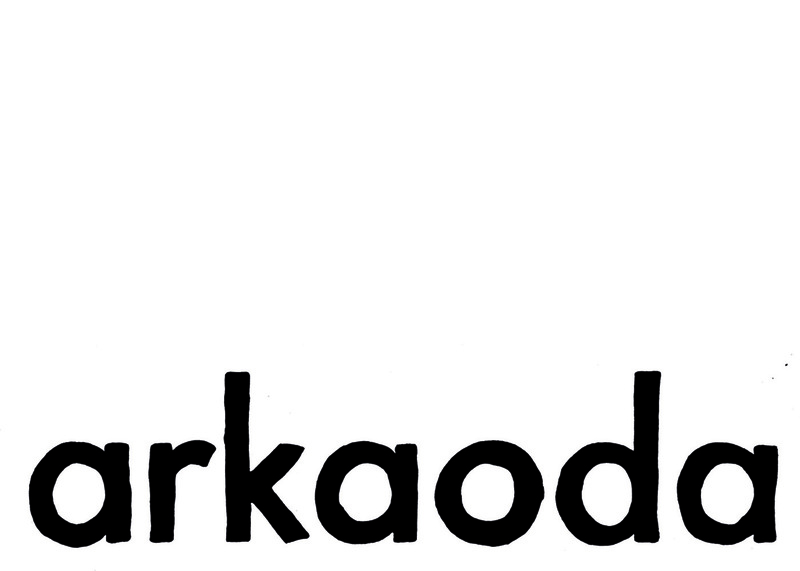 Supported by the Polish Ministry of Culture and National Heritage.